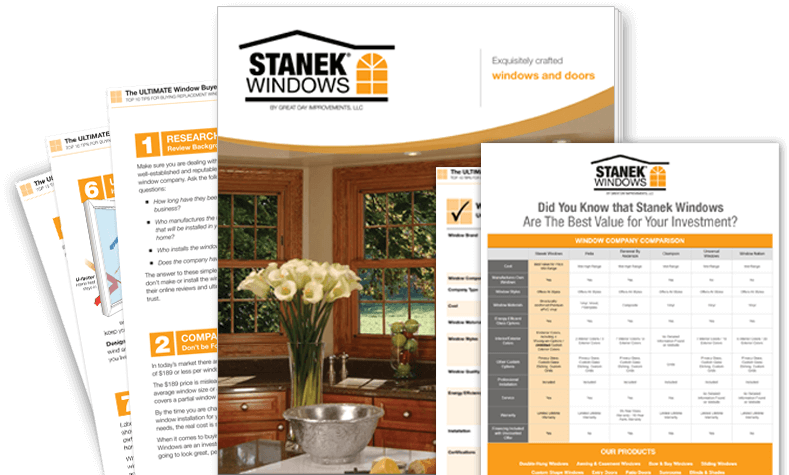 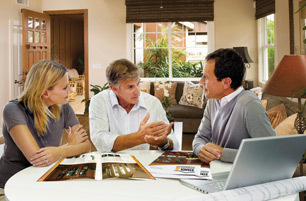 Available in a wide selection of colors, styles, and high-performance glass options, Stanek sliding windows offer effortless style and excellent security. 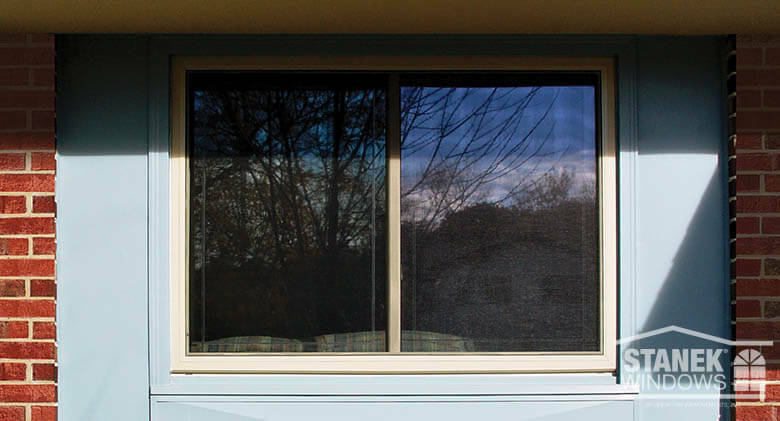 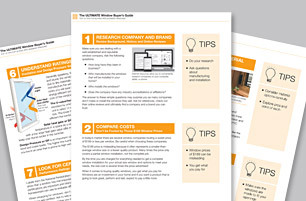 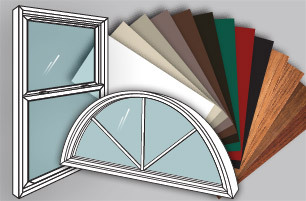 Our vinyl sliding windows feature slim vertical lines for a clean, elegant look. 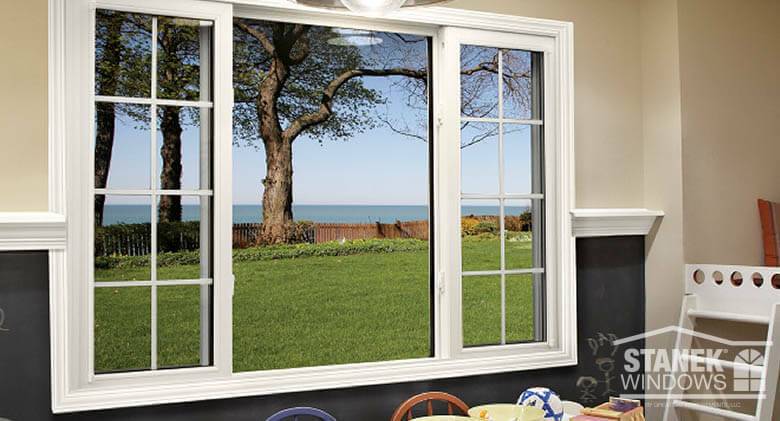 Sliding Windows White, two-lite sliding window with fluted colonial oak casings. 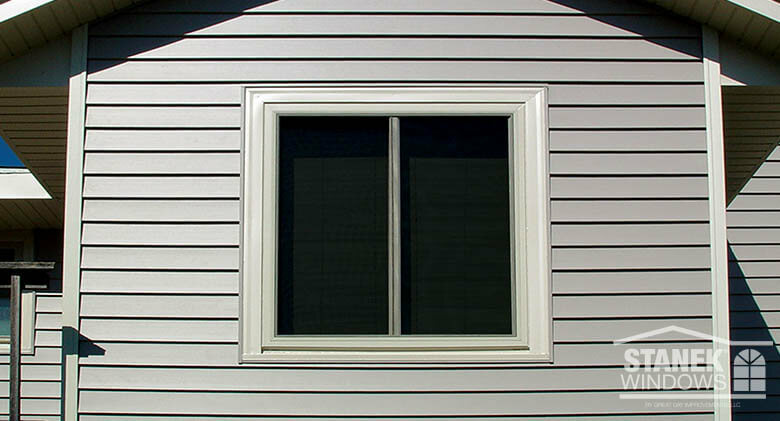 Sliding Windows White sliding window in 1/4-1/2-1/4 configuration and colonial grids in end vents. 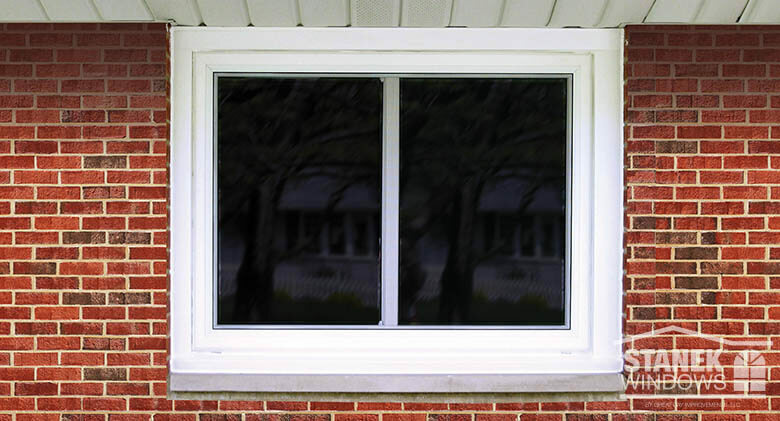 Sliding Windows Two-lite sliding window in white. 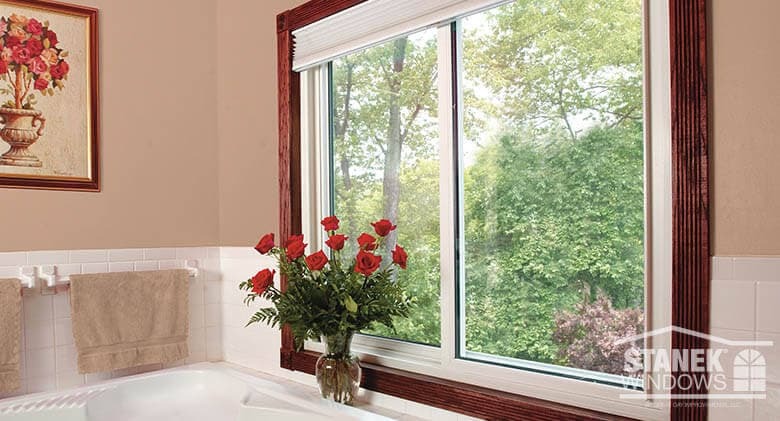 Sliding Windows White, three-lite sliding window with a fixed center pane. 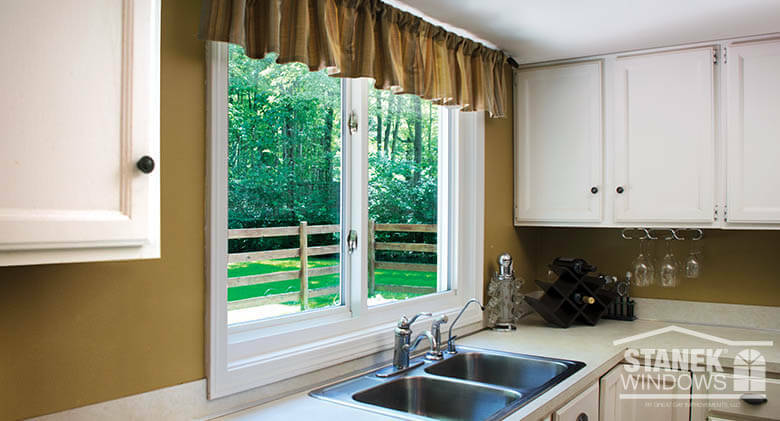 Sliding Windows The low profile of a two-lite white sliding window is perfect above a kitchen sink. 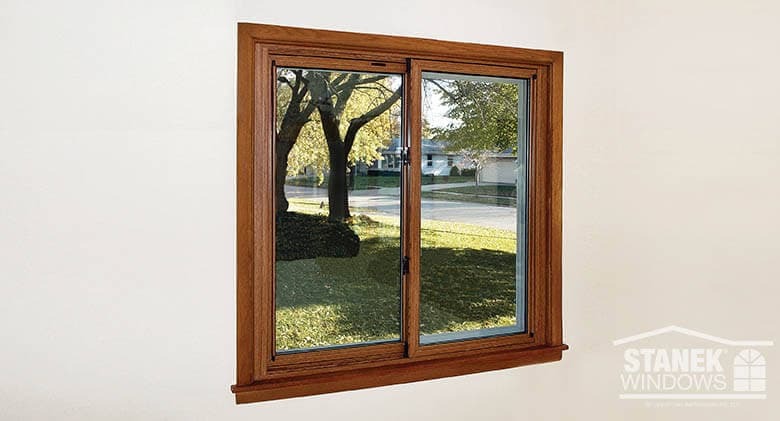 Sliding Windows Two-lite sliding window in medium oak woodgrain finish. 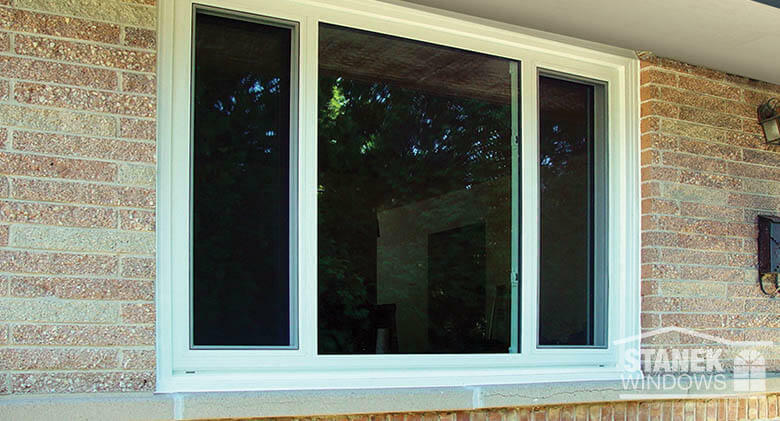 Sliding Windows Sliding windows give a clean, contemporary look to the exterior of any home. 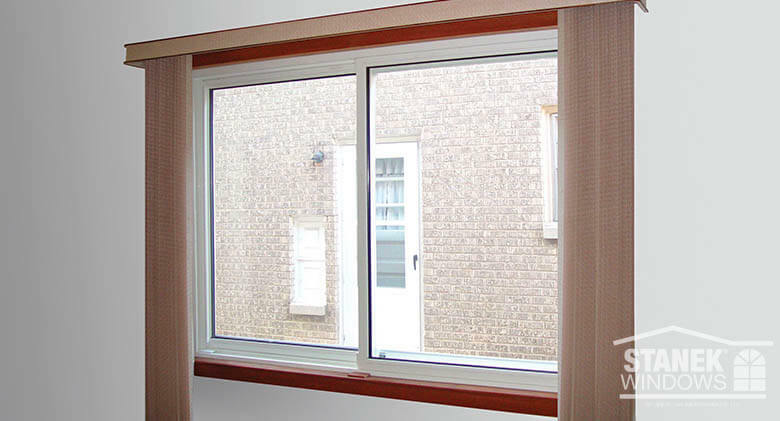 Sliding Windows Two-lite sliding window in beige exterior color. 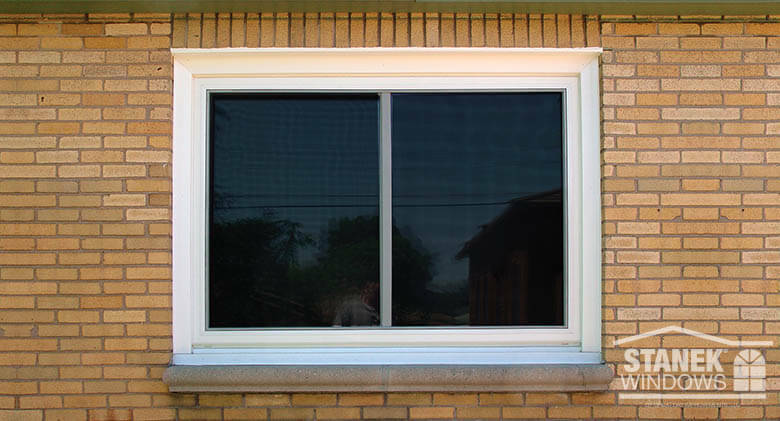 Sliding Windows White, two-lite sliding window with wood trim. 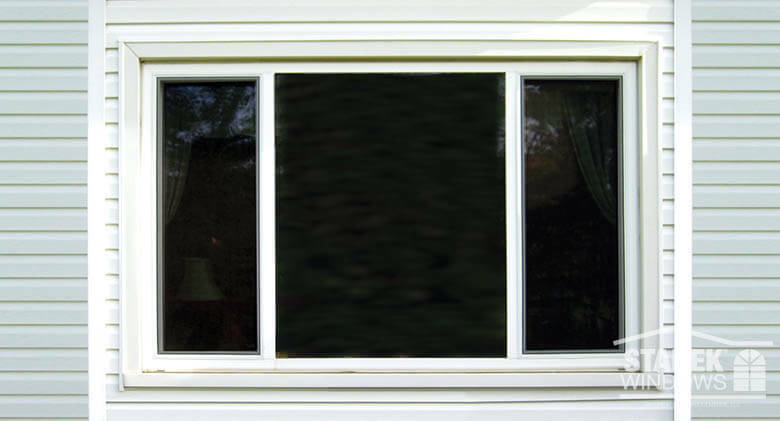 Sliding Windows A white, three-lite sliding window with equal sashes. 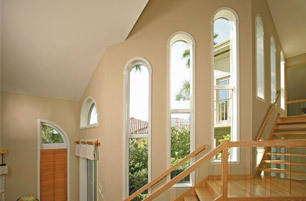 Sliding Windows Two-lite sliding windows with half-circle above. 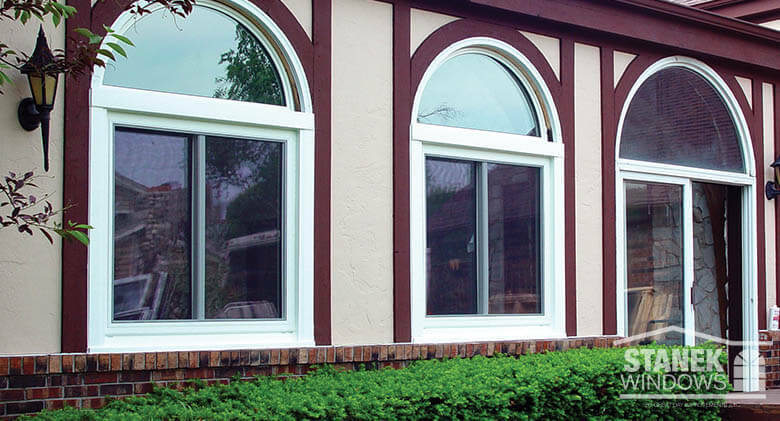 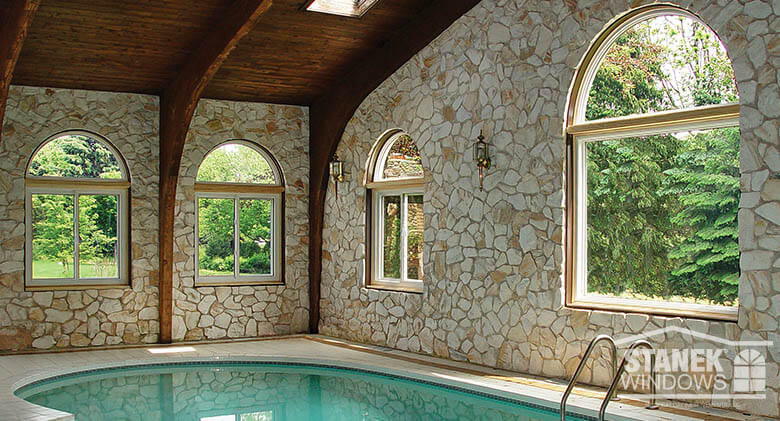 Sliding Windows Two-lite sliding windows with half-circles above perfectly suit this Tudor-style home. 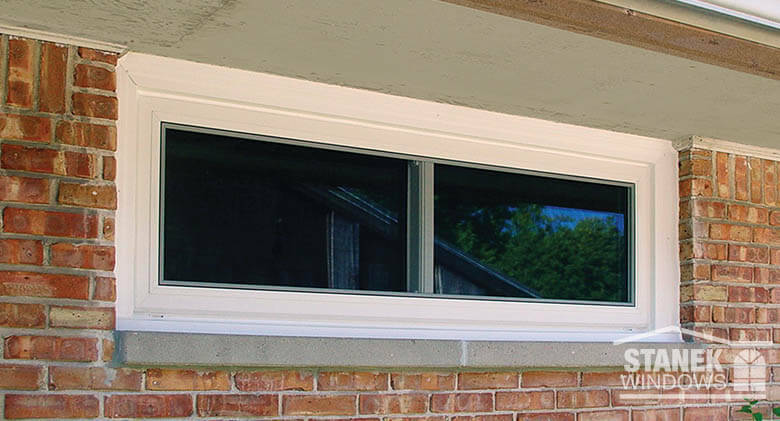 Sliding Windows Sliding windows are perfect for opening that are wider than they are tall. 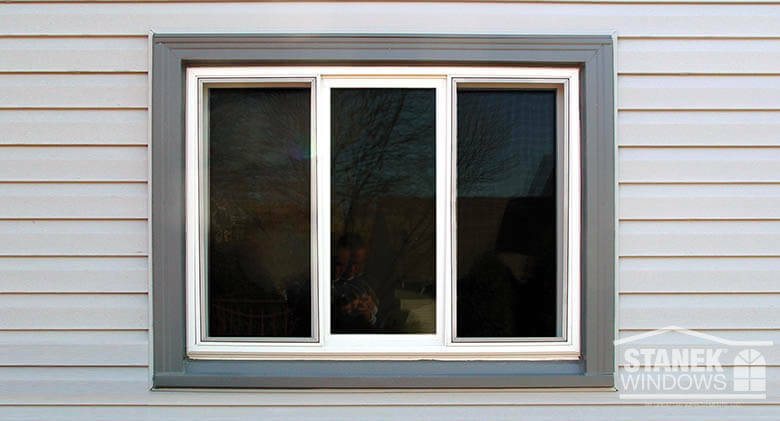 Sliding Windows A three-lite sliding window in a 1/4-1/2-1/4 configuration; the center sash is fixed.